I just made the most amazing dressing for my lunch tomorrow and I can't wait to have it! I am starting the Ultimate Reset tomorrow so I was preparing for my meals tonight. 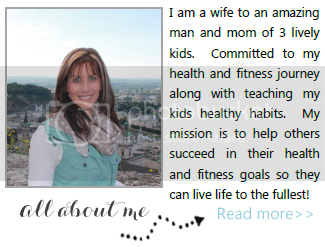 (Lots more information to come about the Ultimate Reset!). I don't think I will ever buy salad dressing again! This recipe comes from the Ultimate Reset. 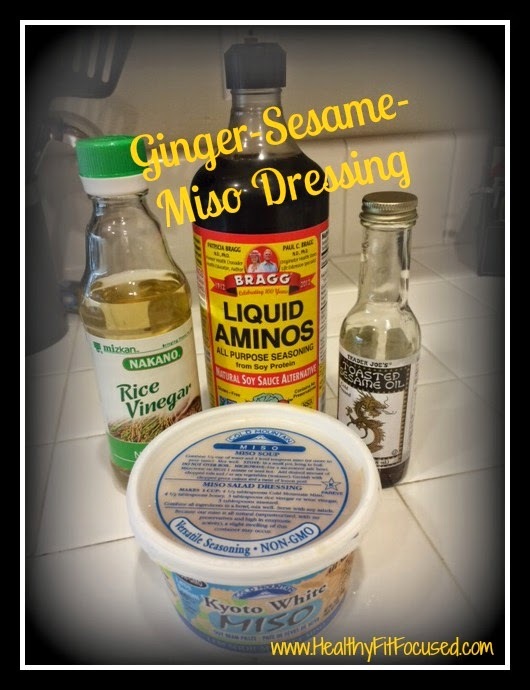 Place miso, vinegar, Bragg Liquid Aminos, oil, ginger, and water into a blender or food processor. Blend until smooth. Store in airtight container in refrigerator.